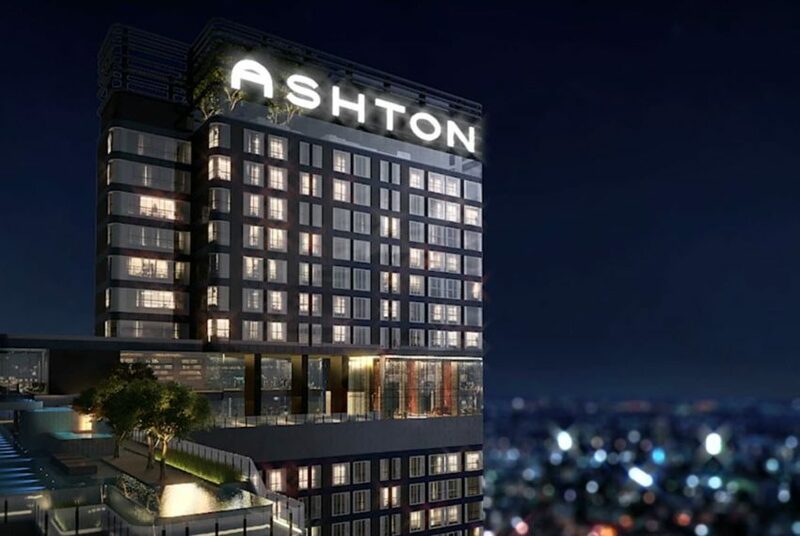 Ashton Chula Silom is a condo project developed by Ananda Development Public Company one of the most respected devlopers in Thailand. 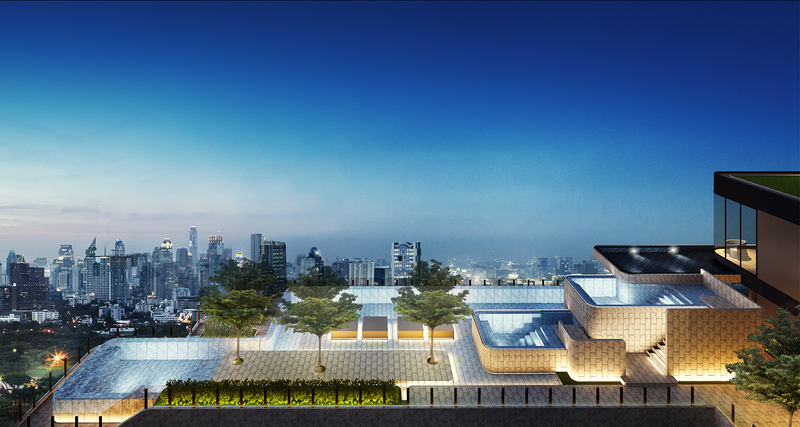 Ananda Developemnt offers different brand projects, like IDEO, IDEO Mobi, ELIO, UNiO. 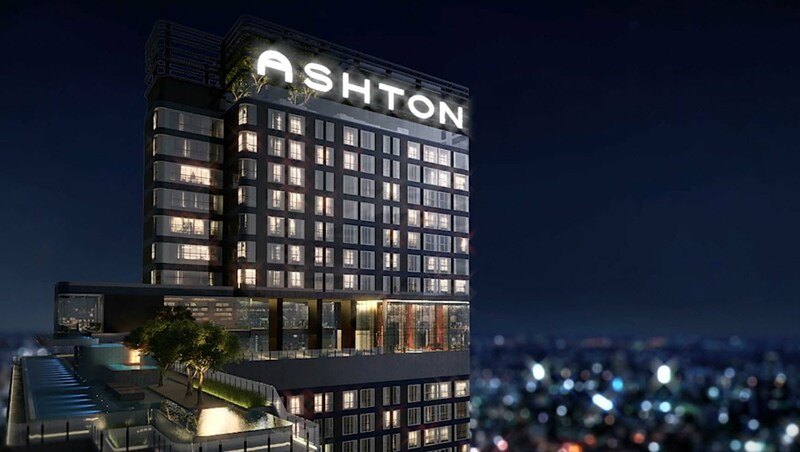 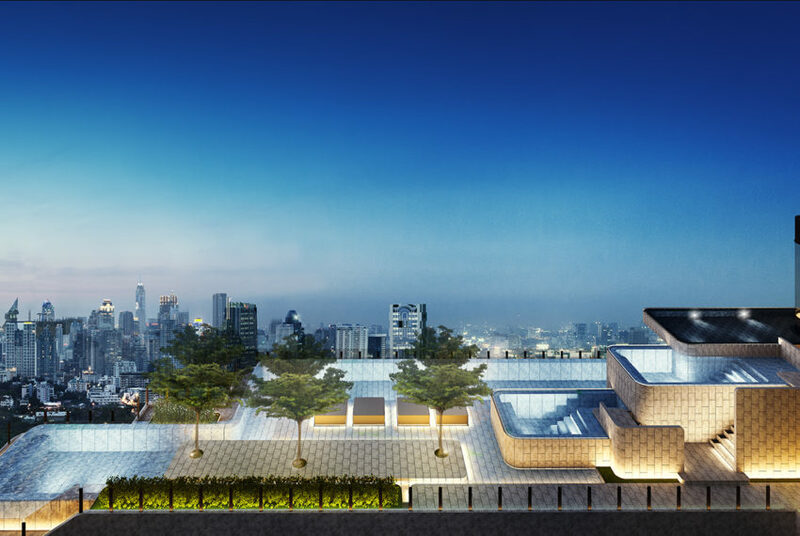 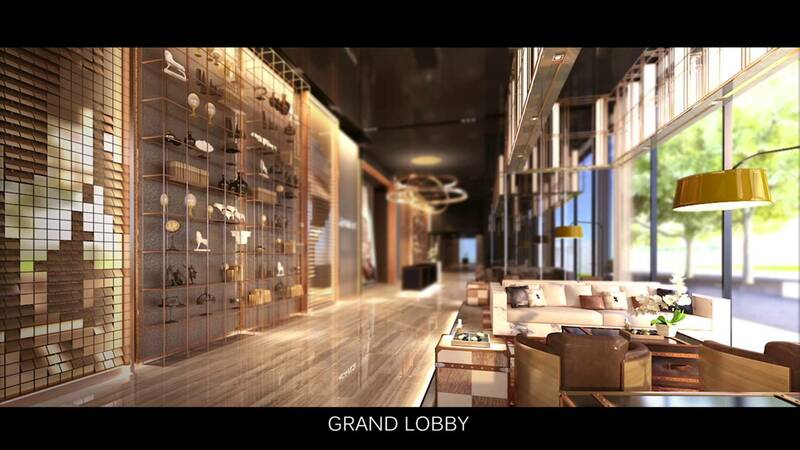 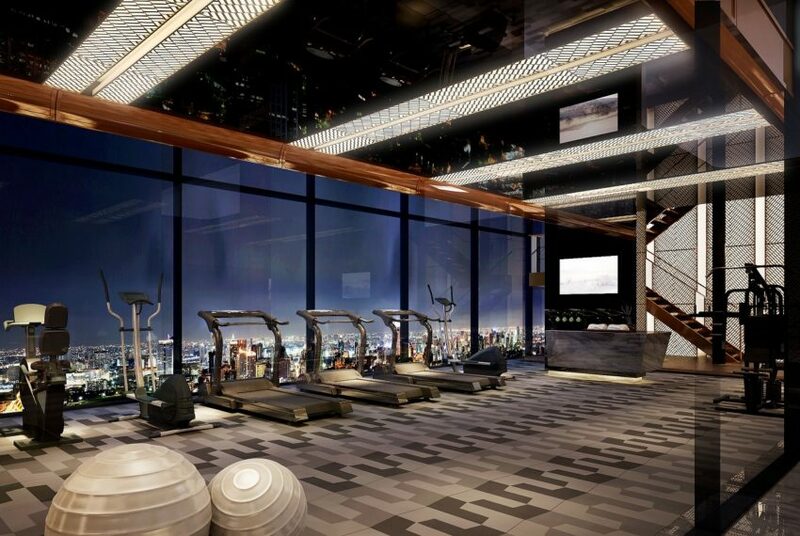 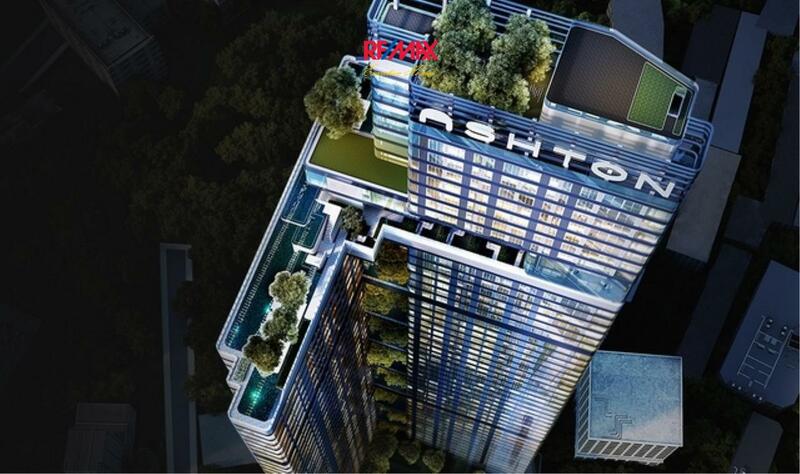 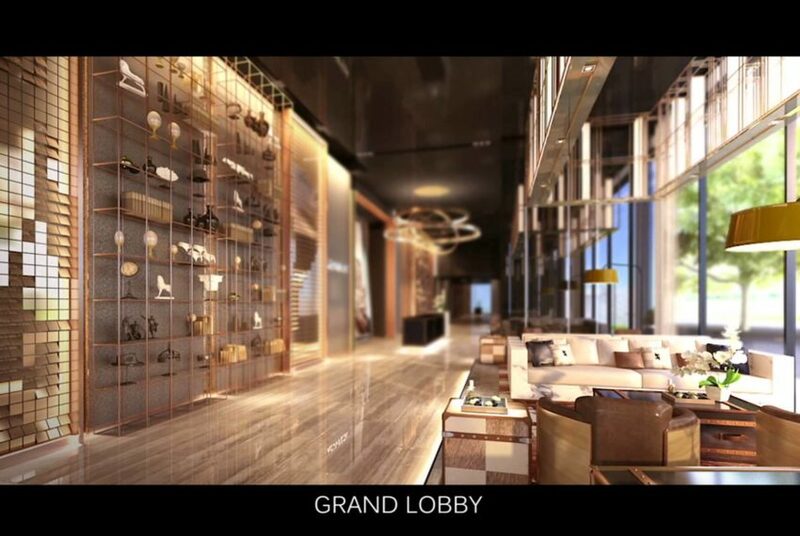 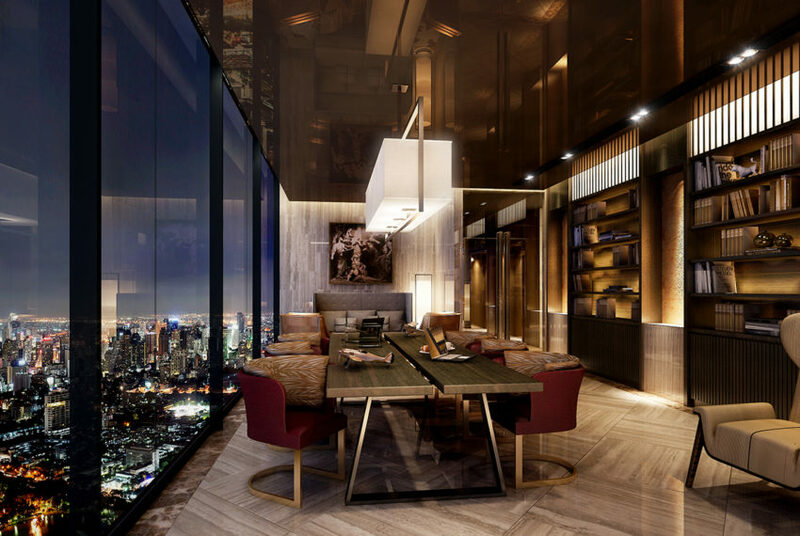 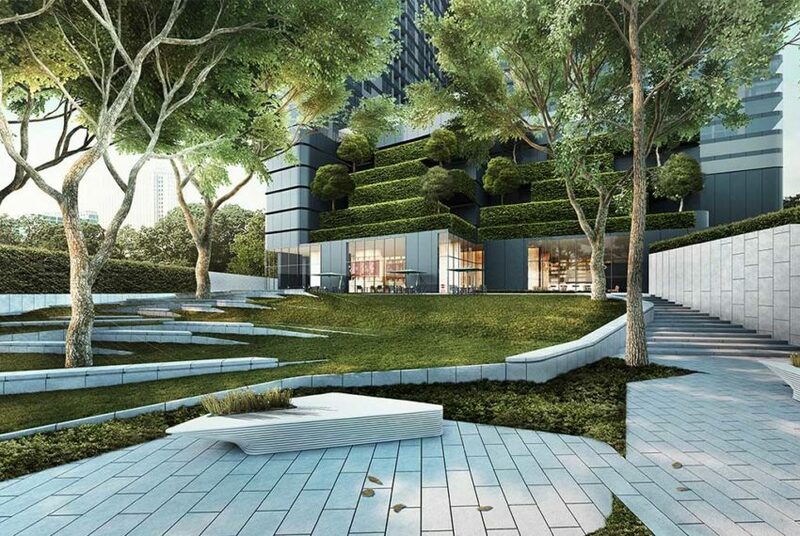 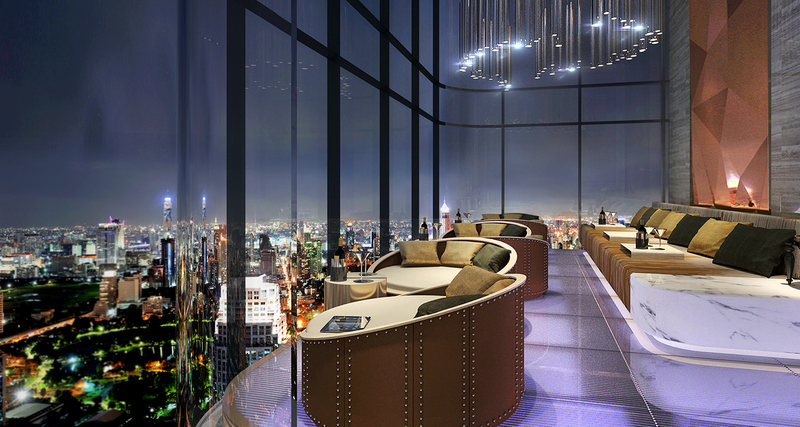 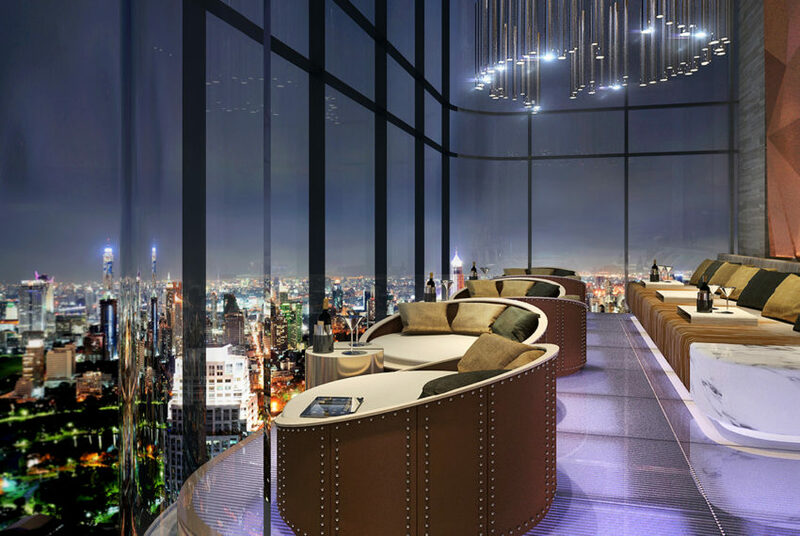 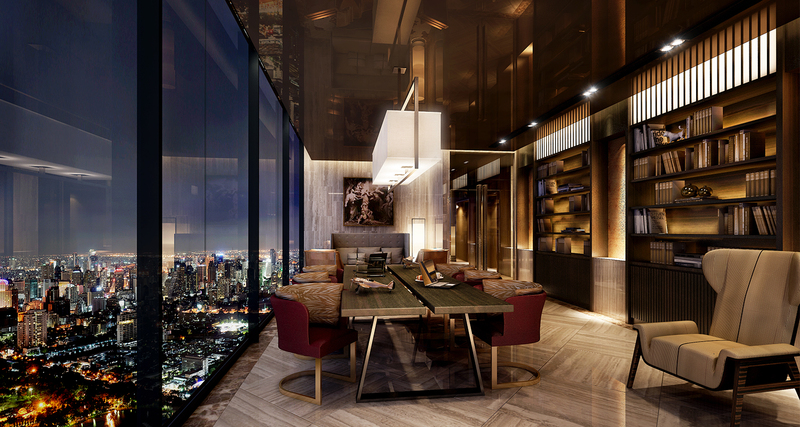 Ashton is Ananda’s flagship – the most luxury project brand always located in the primiest locations in Bangkok. 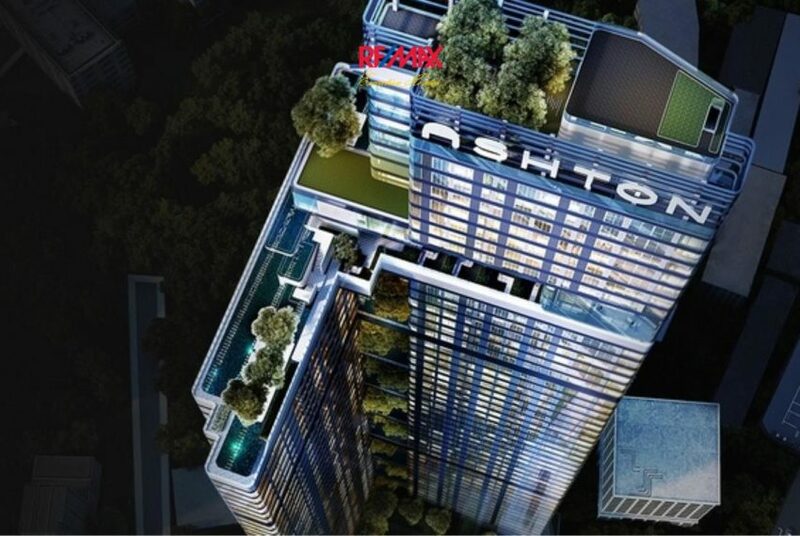 Ashton Chula Silom is a single tower having 1182 units on 56 floors. 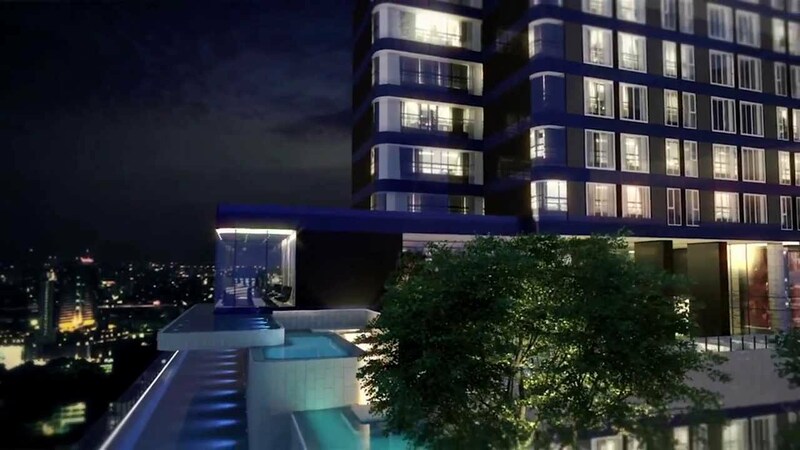 Units range from studio to 2 bedroom. 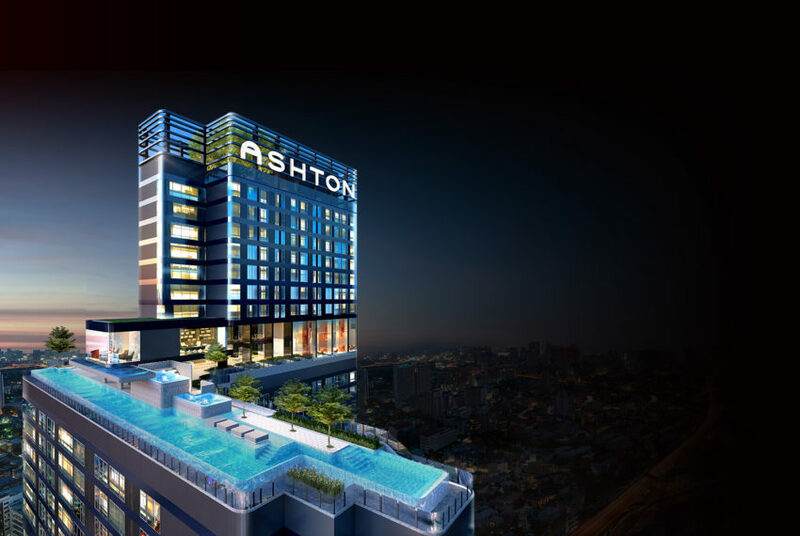 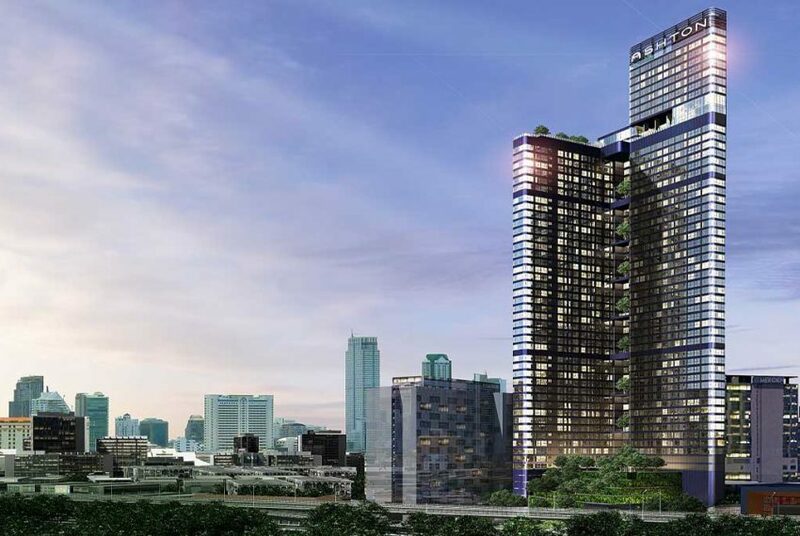 Ashton Chula-Silom condominium is an outstanding with its location in the midst of Bangkok central business district, less than 200 metres from Sam Yan MRT station and near Silom-Saladaeng intersection. 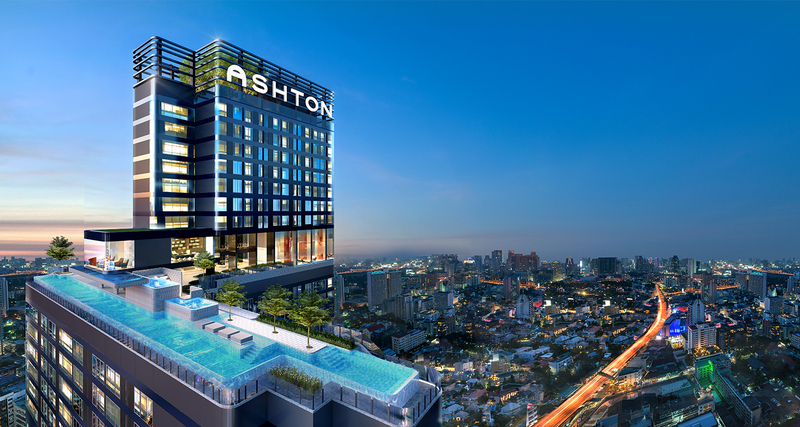 It’s suitable for hustle life, near Chamchuri Square, Siam Paragon, Siam Center, and Central World. 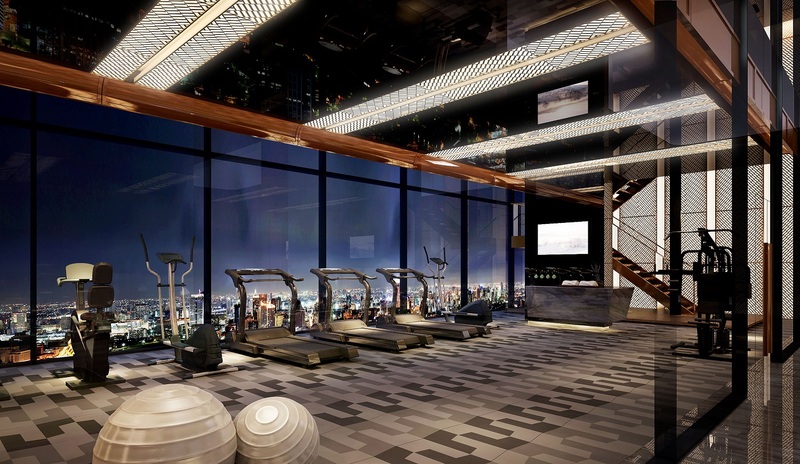 Project features exclusive facilities i.e. 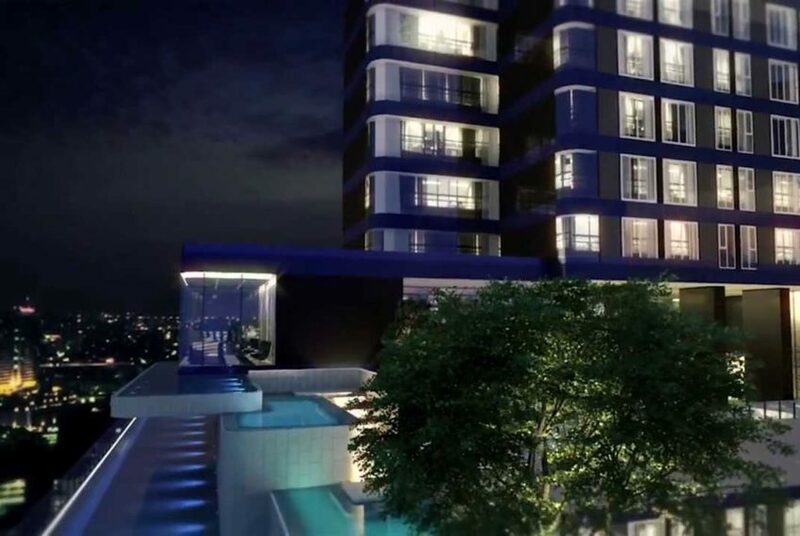 ozone and onzen swimming pool provided. 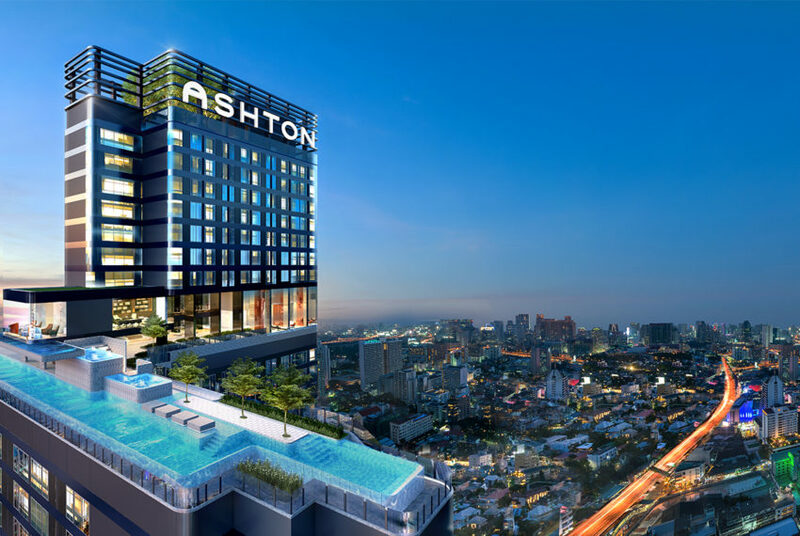 Exclusive offer – own your Ashton Chula Silom condo at the pulsating heart of cosmopolitan Bangkok – FREEHOLD ownership for foreigners.